We propose two authenticated key exchange protocols from supersingular isogenies. 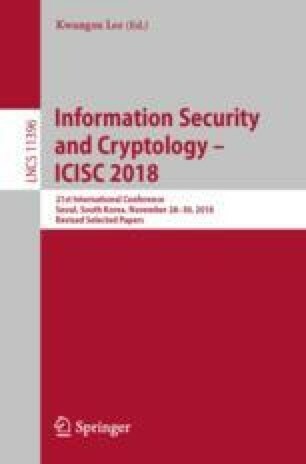 Our protocols are the first post-quantum one-round Diffie–Hellman type authenticated key exchange ones in the following points: one is secure under the quantum random oracle model and the other resists against maximum exposure where a non-trivial combination of secret keys is revealed. The security of the former and the latter is proven under isogeny versions of the decisional and gap Diffie–Hellman assumptions, respectively. We also propose a new approach for invalidating the Galbraith–Vercauteren-type attack for the gap problem.